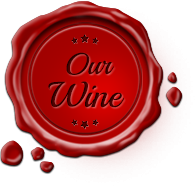 A very warm welcome to the Oberpreyhof, a historic vineyard that has been restored with lots of love and enthusiasm! 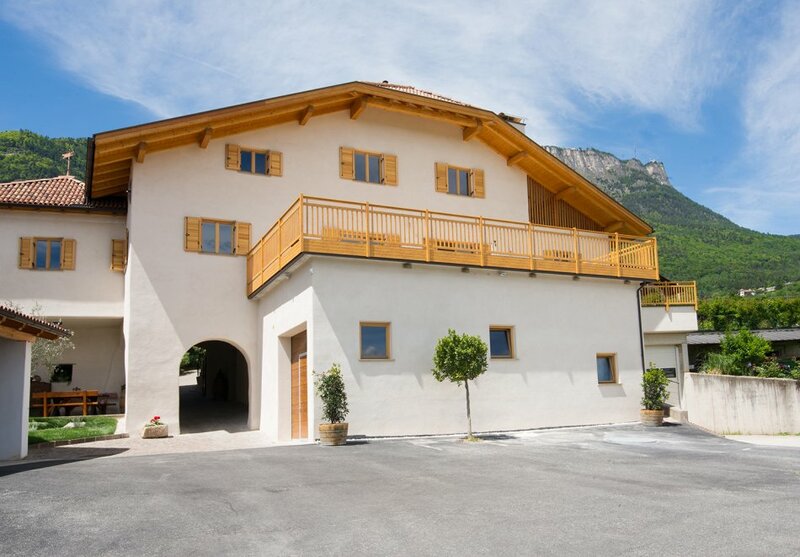 We are located in southern South Tyrol, in the sunny wine-growing village of Kaltern / Caldaro. The Oberpreyhof offers an ideal holiday home from home for those seeking peace and quiet, as well as for hikers and bike lovers. 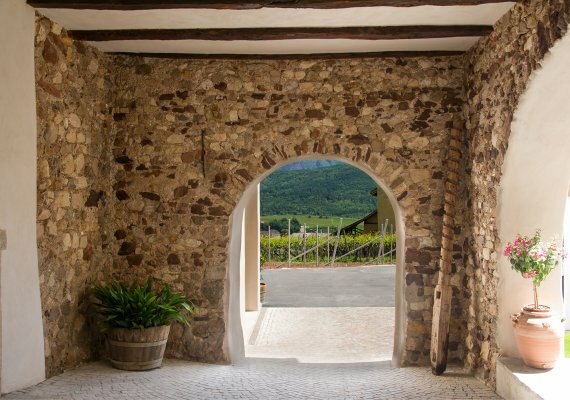 Our guests especially love the idyllic location at the heart of our own vineyards between Sallegg Castle and Campan Castle, with wonderful panoramic views of the Upper Etsch Valley, the Dolomites and Lake Kaltern / Caldaro. 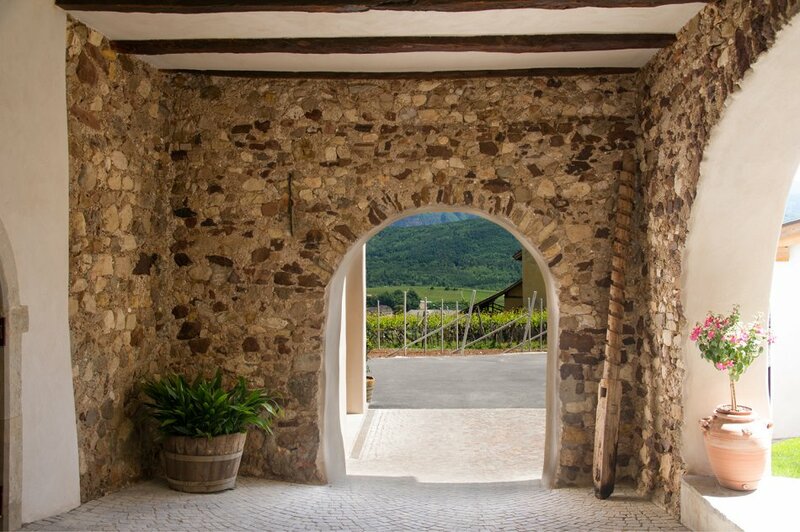 It is peaceful yet close to the village centre, as the historic heart of Kaltern / Caldaro can be reached in just ten minutes on foot. 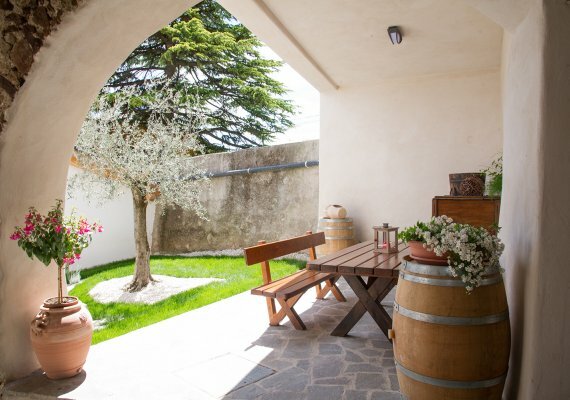 In 2013 we completely renovated our listed vineyard. In order to do justice to the protected ensemble, we decided that the restoration would be fully building biology-oriented, which means that your holiday home from home has a very special indoor climate. 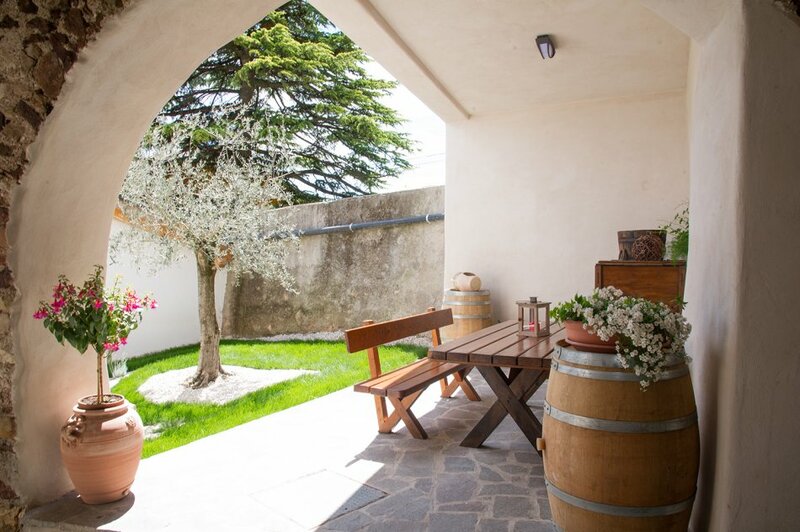 The holiday apartments are decorated with earthen plaster and pleasant natural colours. In addition, the wood-clay insulation ensures optimum air quality. The bedroom furnishings ensure a restful, healthy sleep, as they are made from natural, sturdy pine. The natural heating cycle of human beings is taken into account with the wall heating and floors of solid oak boards. Wellbeing, health and the protection of our environment are particularly important to us.